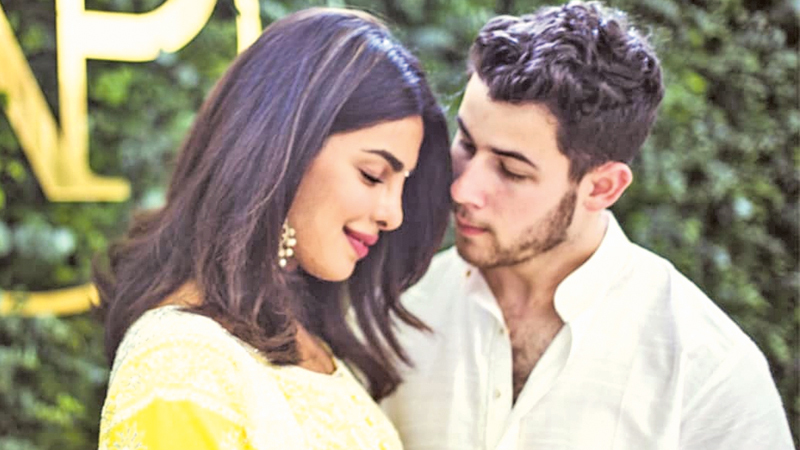 Home Priyanka and Nick to tie the knot next year? Priyanka and Nick to tie the knot next year? Priyanka Chopra and Nick Jonas made their engagement official on August 18, 2018 after their roka ceremony took place. The couple has been dating for over three months and got engaged after he proposed on her birthday in London last month. Priyanka and Nick made an appearance on the red carpet of the Met Gala last year. The couple is currently holidaying at his vacation home in California. They took a trip to Mexico last week for a day. After their roka ceremony, there have been multiple reports in the media of the couple tying the knot in October this year in Los Angeles. Priyanka Chopra’s mother dismissed these reports in an interview to DNA and said that the couple is currently busy with work commitments and have not set a date yet. However, according to a report in Filmfare, Priyanka Chopra and Nick Jonas will tie the knot in the United States of America next year.